Sealants placed on your molars gives them an even better chance of staying cavity free and having healthy teeth for life. Some patients wonder about the question of sealants vs fillings. The main difference between sealants and dental fillings is that sealants are used for cavity prevention, while fillings are used to restore teeth that already have a cavity. Sealants prevent about 80 percent of the potential cavities that could form in your teeth. In fact, children and adults who don’t have sealants applied to their teeth have a three times greater chance of developing cavities. We can provide long-term protection for your teeth by applying sealants to them. 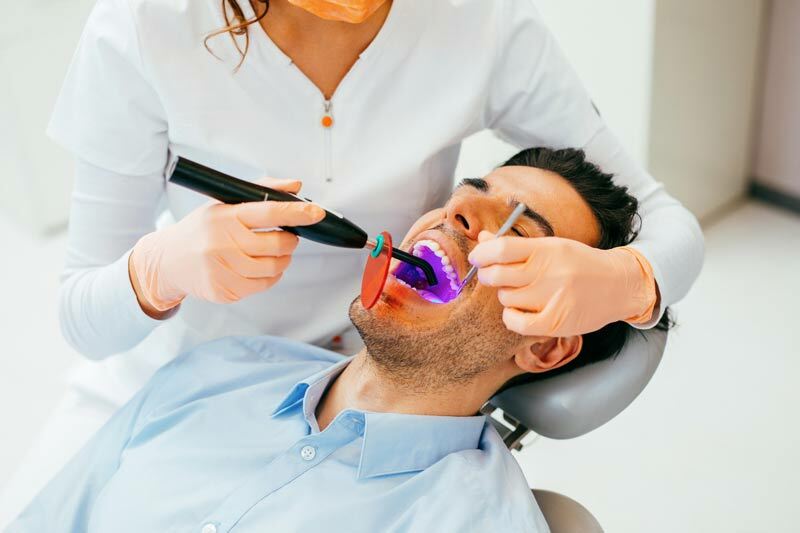 While fillings are an often-needed treatment in our office, Island Family Dental is very proactive in preventing dental decay and problems before they occur. Please contact our office today for further discussion on the benefits of sealants for cavities. Dry the teeth that are being sealed. Apply a safe acid solution to the treatment area. This sealant allows the sealer to firmly stick to the teeth by roughening the tooth’s surface.